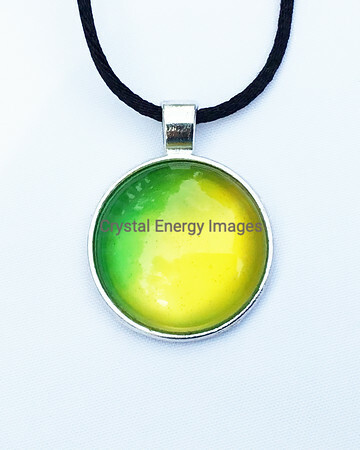 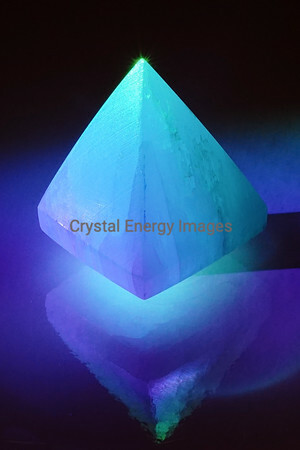 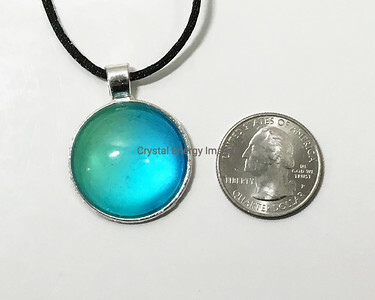 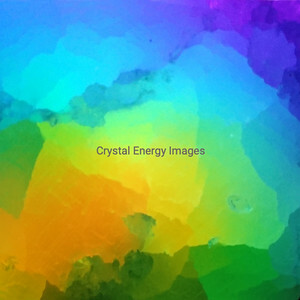 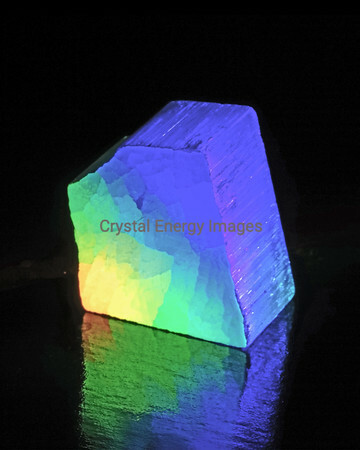 Icelandic Spar or Optical Calcite is noted for its ice water clear quality. 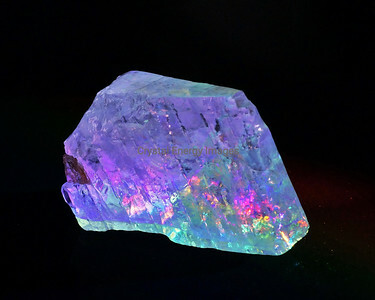 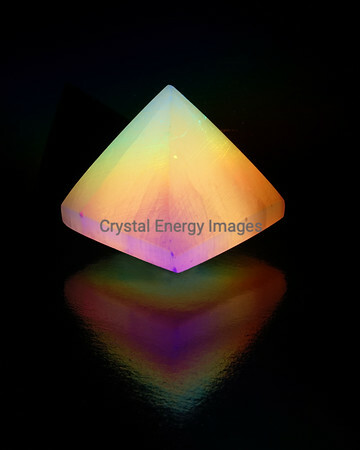 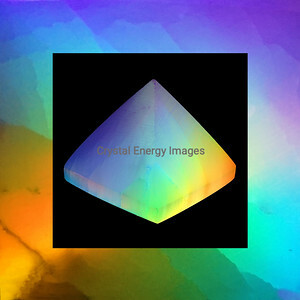 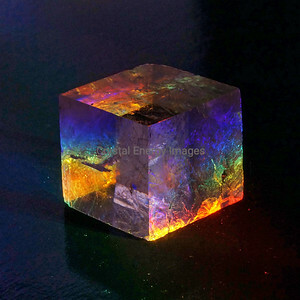 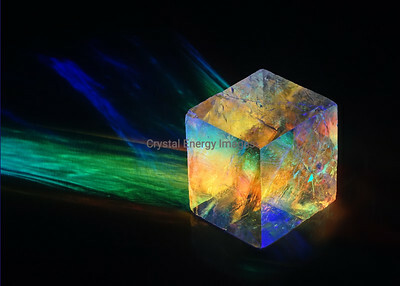 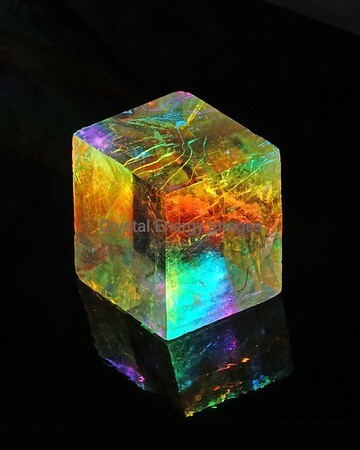 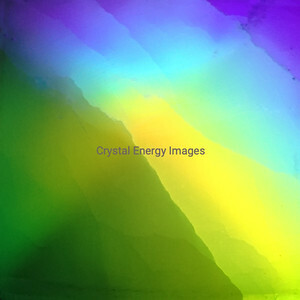 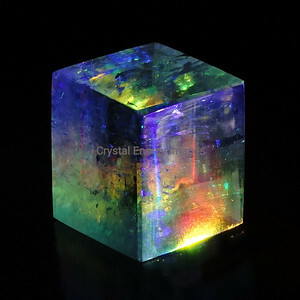 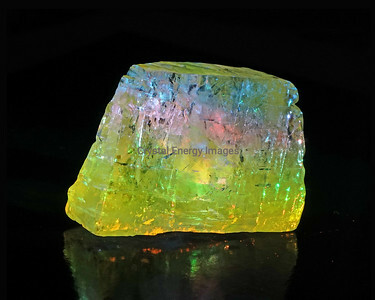 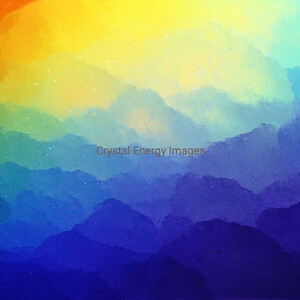 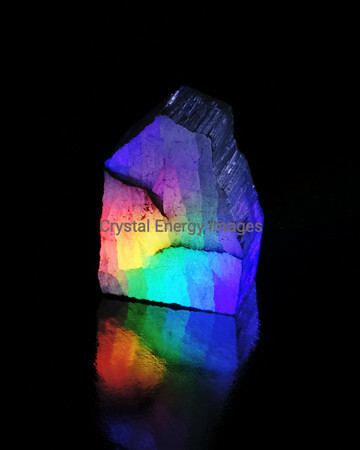 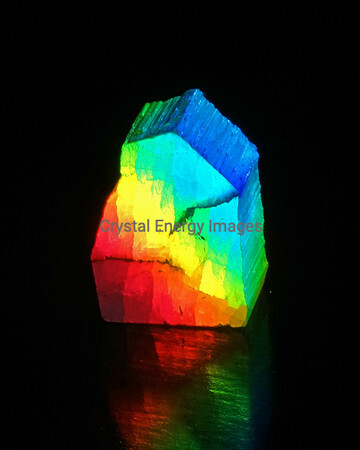 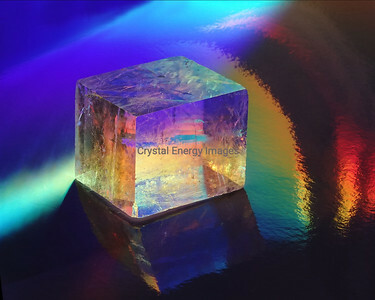 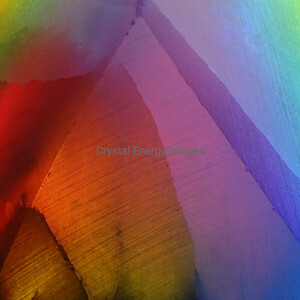 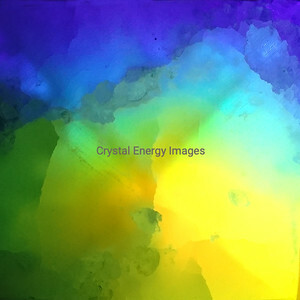 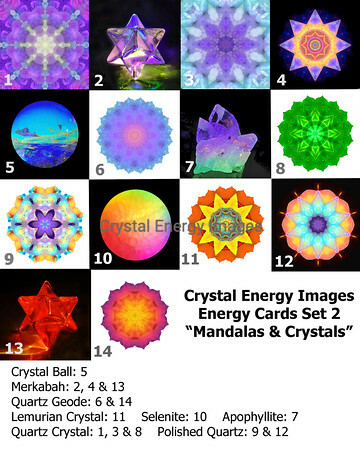 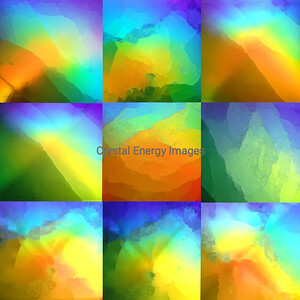 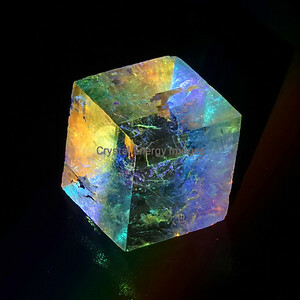 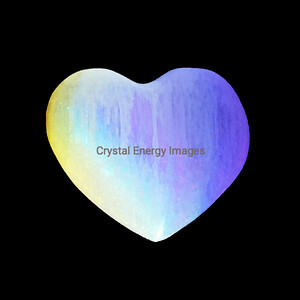 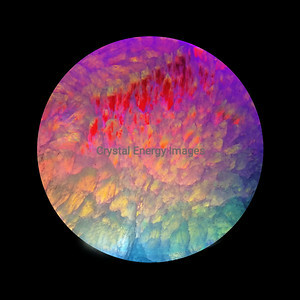 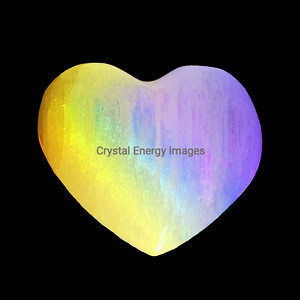 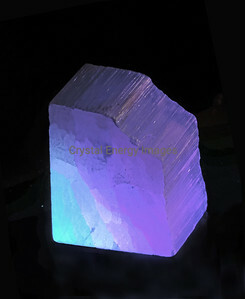 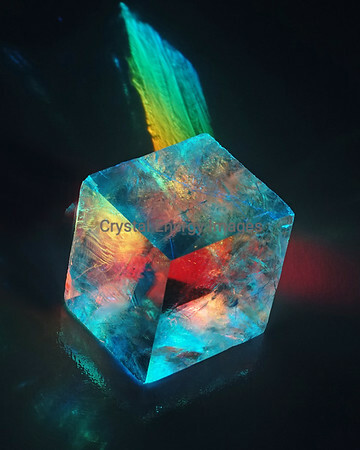 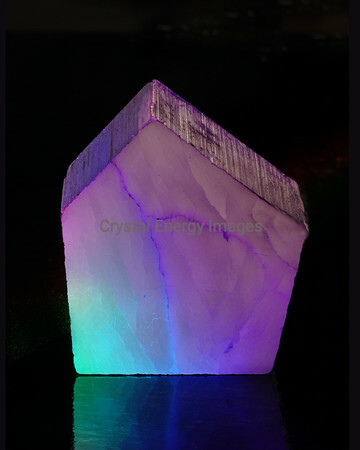 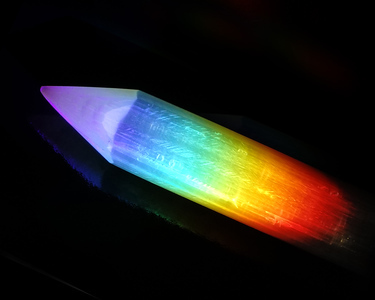 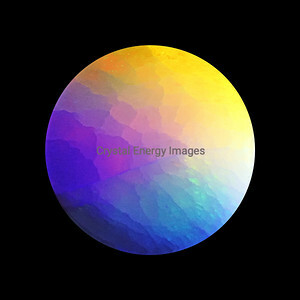 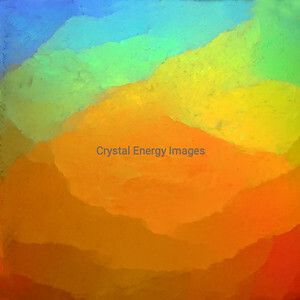 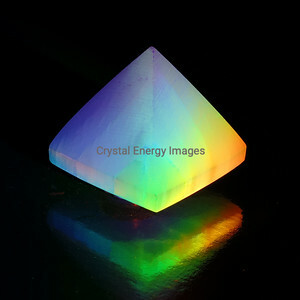 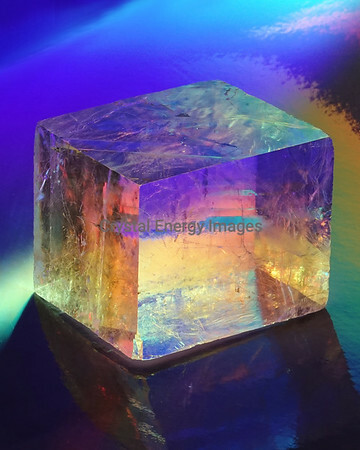 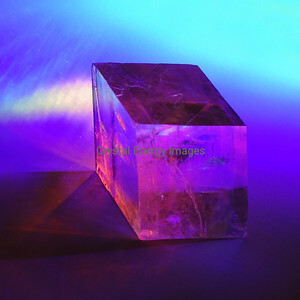 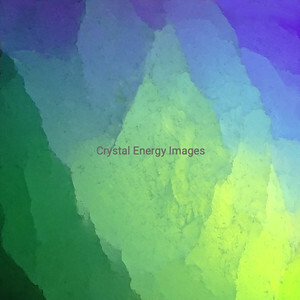 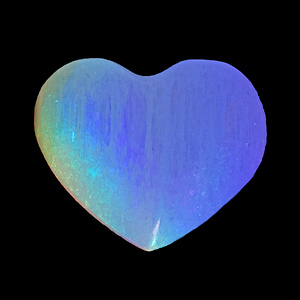 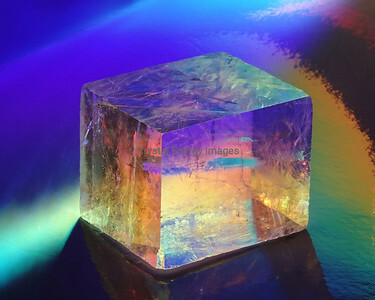 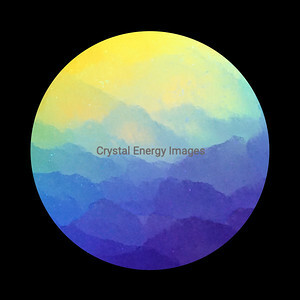 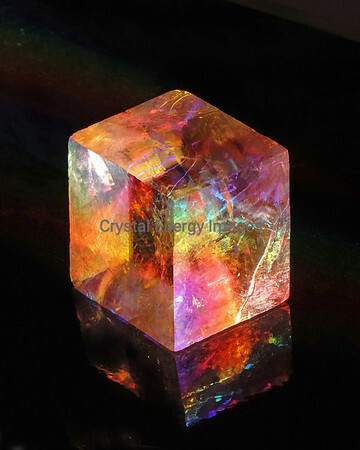 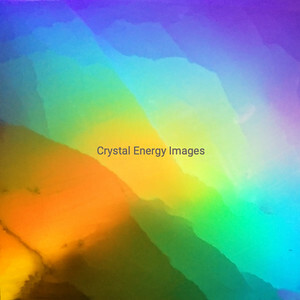 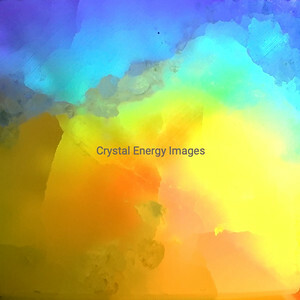 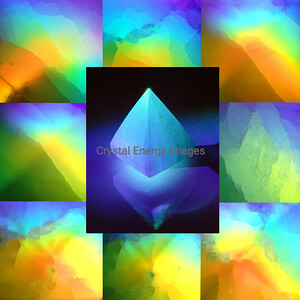 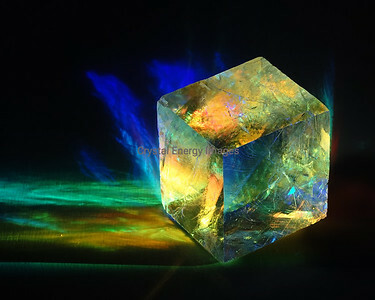 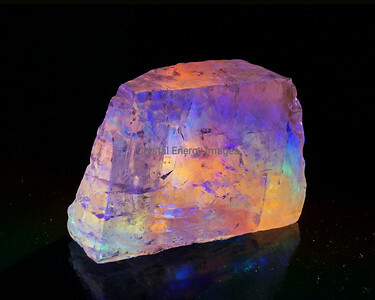 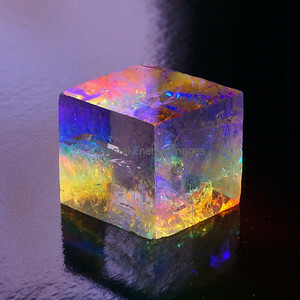 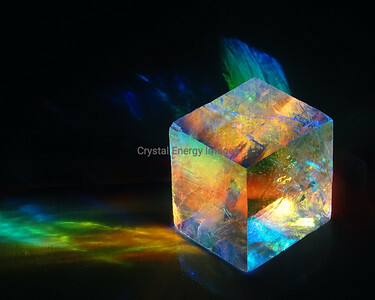 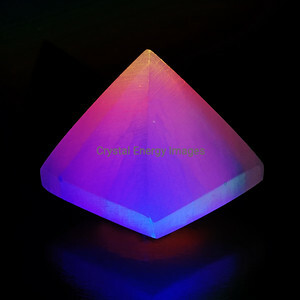 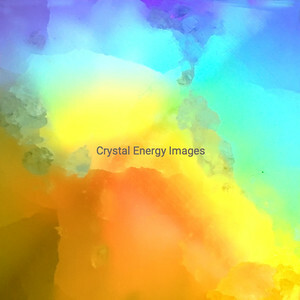 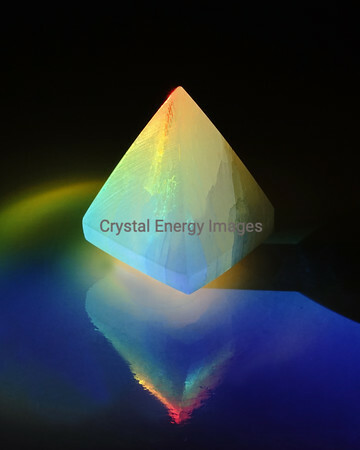 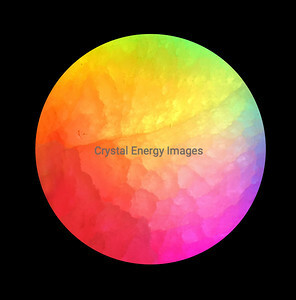 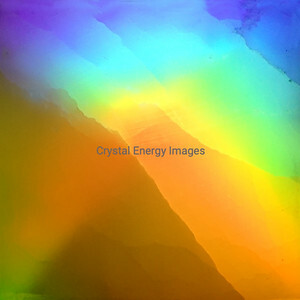 When light passes through this transparent calcite it bends two ways, sharing rainbows and making images appear double. 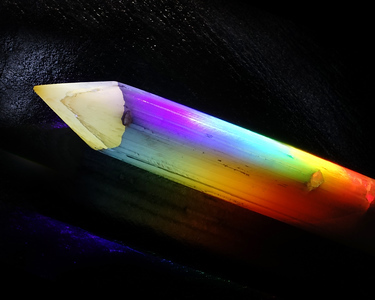 Vikings used spar for navigation.